to win a Pebble Time, Pebble Time Steel and Pebble Time Round. We are teaming up with Pebble to bring you a competition that shows off functional design at its best. Pebble smartwatches are both smart thinking and smart looking. There will be three categories for you to choose from; Pebble Round, Pebble Time and Pebble Steel, with the winner of each category receiving the watch they have chosen to design for. You can submit as many entries as you like for one or more of the categories but please note that you can only win in one of the three categories. Now is your chance to create something original, innovative and exciting. There are absolutely no limitations in this competition. Anything goes, from straps and cases to stands and attachments; let your imagination run wild! 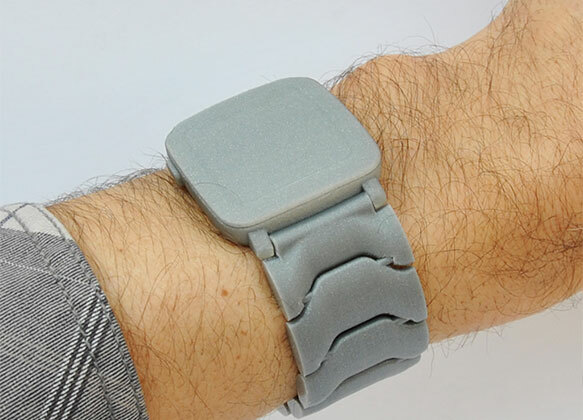 As long as your design is 3D printable and is made to be used with one or all of the Pebble watches, it will be accepted as an entry. We have 3 awesome Pebble watches to give away, one for each category of the competition, with a total value of over $600! 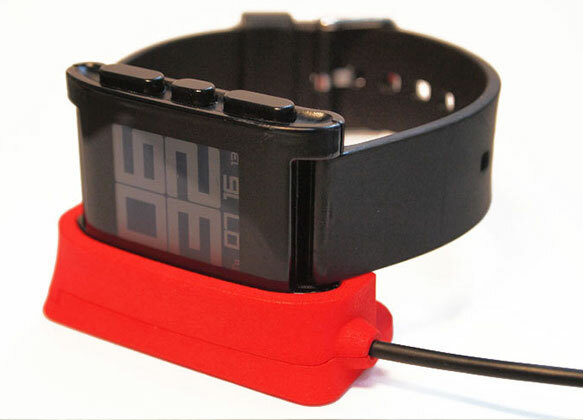 Pebble are also giving MMF users an exclusive 15% discount on all their products [EXPIRED]. 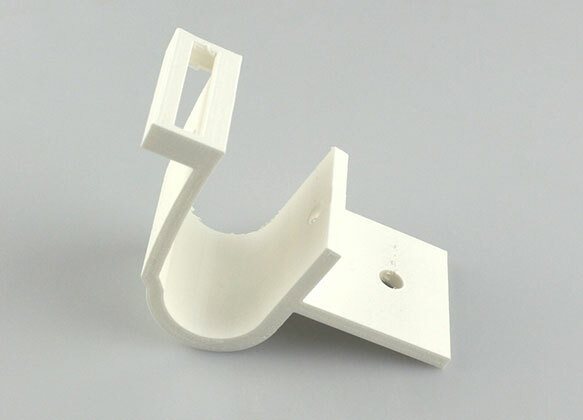 If you require your part to be printed in special material - such as NinjaFlex, please let us know in the description. This is a global competition and you can enter regardless of your location. 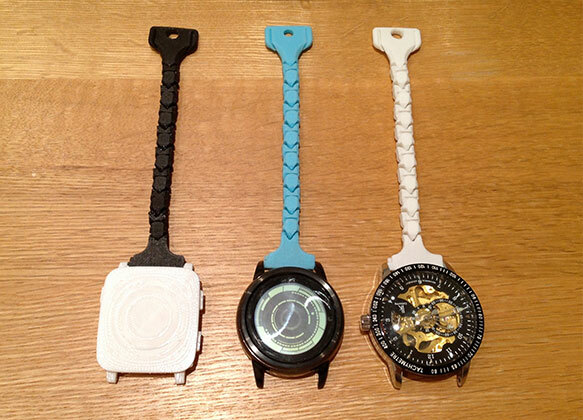 Designs with the most downloads (by logged in users) from each category will win a Pebble watch to match. Designs will go live as soon as they are validated by the MMF team. Below you can find useful design templates, specs and designer tools to help you realize your ideas.